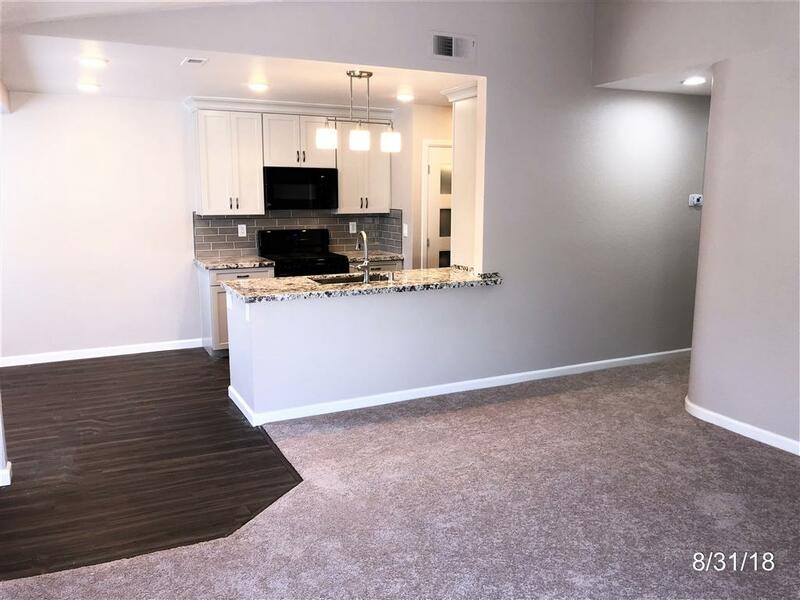 This beautifully remodeled single-story condo has all the Ã¢â‚¬Å“bells and whistlesÃ¢â‚¬Â with 3 bedrooms, 2 baths and approx. 1127 sq. ft. and has many impressive features and amenities such as all new simulated wood flooring in kitchen and dining areas, new carpeting in all three bedrooms, new decorator paint and window treatments; the kitchen has all major appliances including a stacking washer/dryer; 2 reserved parking spots, A/C, lots of windows making it light and bright! 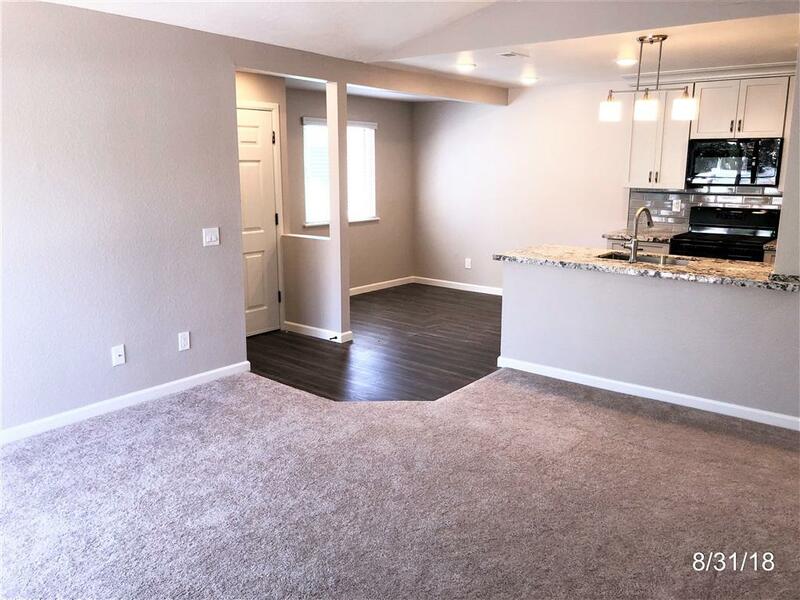 Part of Poway Unified School District This beautifully remodeled single-story condo has all the Ã¢â‚¬Å“bells and whistlesÃ¢â‚¬Â with 3 bedrooms, 2 baths and approx. 1127 sq. ft. and has many impressive features and amenities such as all new simulated wood flooring in kitchen and dining areas, new carpeting in all three bedrooms, new decorator paint and window treatments; the kitchen has all major appliances including the refrigerator and stacking washer/dryer and all-new Ã¢â‚¬Å“quiet closeÃ¢â‚¬Â cabinetry, granite counter tops, and separate dining area. 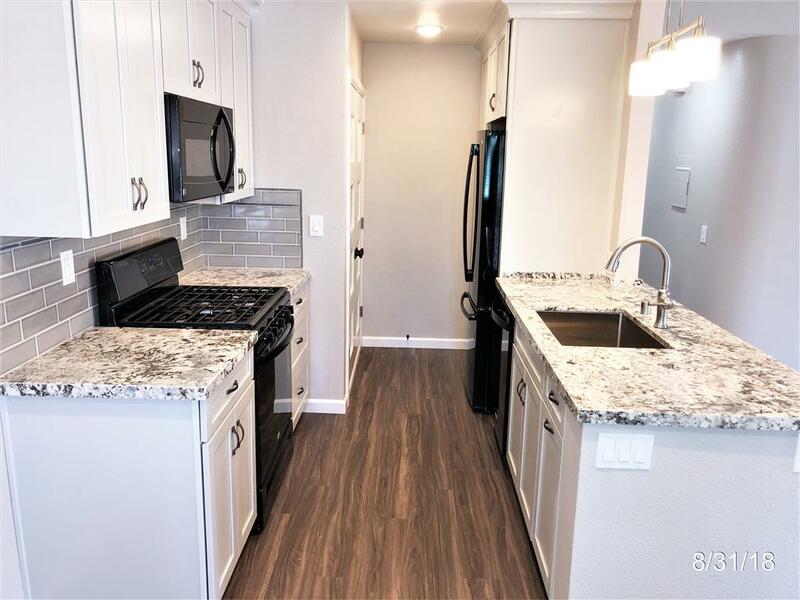 Both bathrooms have been remodeled as well with new vanities, plumbing fixtures and flooring and is in move-in ready condition now! It rests on the second floor of a 2-story building with no one above you! Additional impressive features include 2 separate private balconies, gas fire place in living room, new stainless steel Ã¢â‚¬Å“farm-styleÃ¢â‚¬Â sink in kitchen, spacious living room with vaulted ceilings, 2 reserved parking spots Ã¢â‚¬â€œ one covered and one uncovered, A/C, lots of windows making it light and bright and lots of storage! 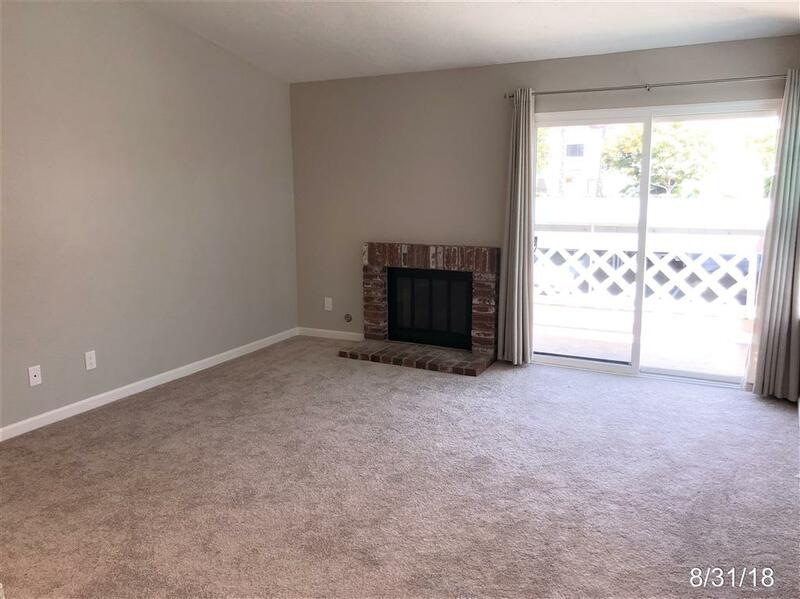 Part of the award-winning Poway Unified School District and conveniently located near the 56 and 15 freeways for an easy commute, with upscale shopping, parks, walking/biking trails and numerous additional community amenities nearby. Water and Trash pick-up included in the rental amount. Small pets considered with prior approval from the owner and no smoking, please.